A huge congratulations to the winners! To all the participants, watch this space for another giveaway coming your way soon! This Giveaway is Now Closed! Congratulations to all! We’re celebrating the New Year by setting ourselves lots of new goals, whether with our photography, business, or life in general. Now is the PERFECT time to kickstart your life, and start setting yourself some goals. So why not get inspired to do something fantastic with your own photography? And we thought this ASOS Giveaway would do just that! ASOS is one of our main go-to stores for props and clothing for photo-shoots — just like the photo above. So we thought a great way to inspire you with your photography is to do an exciting ASOS Giveaway! 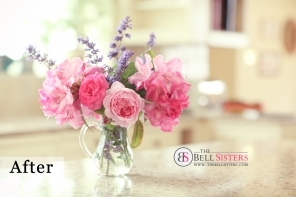 Plus, as a bonus prize, every entrant (every person who enters to win) will automatically be emailed a special 17% discount code to use on The Bell Sisters website. Applicable to all & any products available for sale. All entries will be entered into a random hat, and we will randomly pull out 3 names! – We are accepting entries from ALL countries. There are NO charges incurred by entering. How You Can Enter Today! 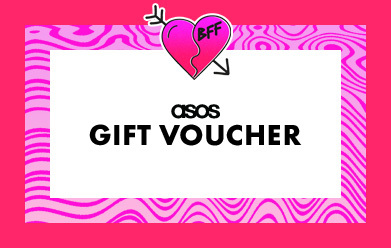 By entering into The Bell Sisters’ ASOS Giveaway you are signing up to hopefully win one of the 3 available prizes. On top of this you will also be given a 17% discount code to use on The Bell Sisters’ website. Enter to win today! Fill in the form below and that’s it – you’re entered in to win! Send us a message. All emails are read and we love hearing from you! Winner announcement will be posted on January 31st on this page.